Uppsala, Sweden—September 3, 2018—IAR Systems®, the future-proof supplier of software tools and services for embedded development, started off its global developers conference series IAR DevCon in North America in May of 2018. Now, the industry leader continues the successful developers conference in several locations across Europe, targeting developers and designers with content on security, IoT, industrial, automotive, medical and general embedded development. IAR DevCon comes in a compact half-day format, lasting from 9:00 to 14:00. The conference begins with a keynote from one of IAR Systems’ representatives, giving insights to key industries and the latest market updates. Following the keynote, there are two training sessions on How to develop smaller, faster, smarter code using IAR Embedded Workbench and Developing a more secure application and/or dealing with the nuances of a particular application as well as one practical session on Using IAR Embedded Workbench in a real-life application using real hardware. There will also be room for individual Q&A as well as personal networking. The number of seats for each location is limited. 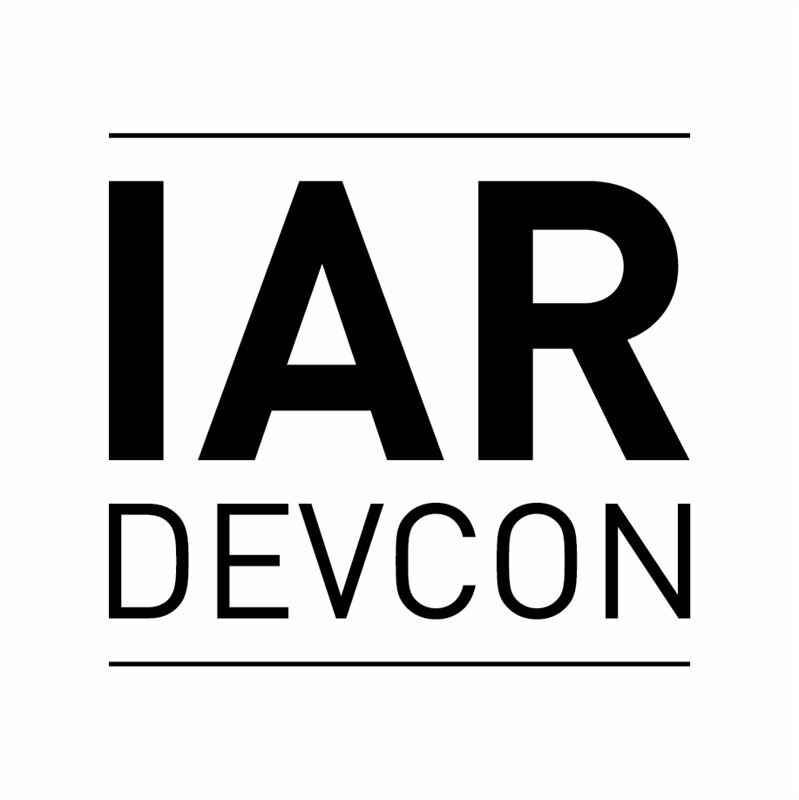 To register for an IAR DevCon conference, go to www.iardevcon.com.